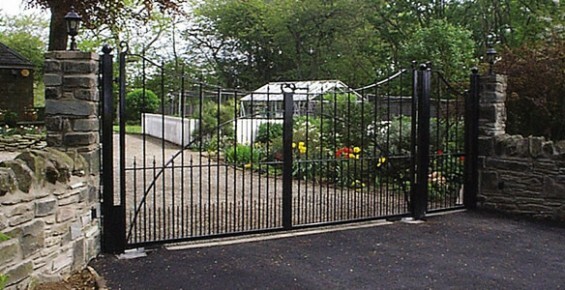 Anglia Gates can provide a complete gate solution for your property. 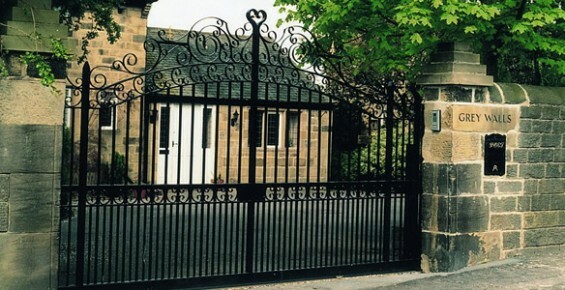 We specialise in gate automation and can ensure that your gates will look good, will operate well and will meet all your requirements. 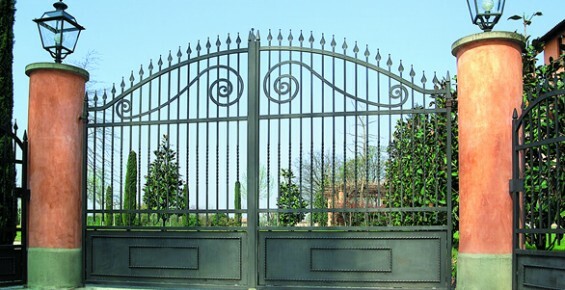 If you want to keep the gates you already have, but wish you had the security and convenience of automation, don’t worry. 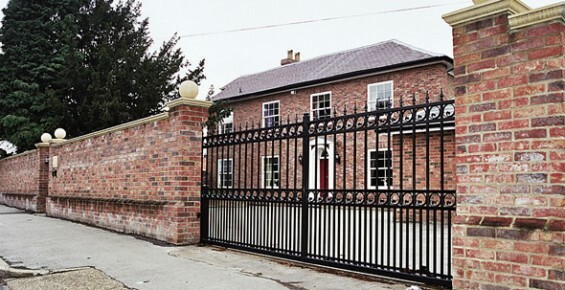 It is often possible to add an automation system that still uses the same gates and piers. Talk to us and we will be able to advise you. Anglia Gates is part of Agroup Anglia supplying, installing and maintaining manual and automatic gates across Norfolk and Suffolk.